TAOISEACH Leo Varadkar's approval rating is now lower than at any other time since he took office in June 2017, a new poll has revealed. According to the latest Irish Times/Ipsos MRBI opinion poll, less than half of the country (43%) are now satisfied with Mr Varadkar's leadership – a drop from 51% in October and from 60% at the start of 2018. The Taoiseach's party Fine Gael remains the most popular in Ireland but also saw its support slump by three percentage points to 30%. Elsewhere, support for Fianna Fáil fell one point to 24%, Sinn Féin dropped by three points to 21%, Labour went up two points to 6%, and Independents/others enjoyed the largest increase of five points to 19%. 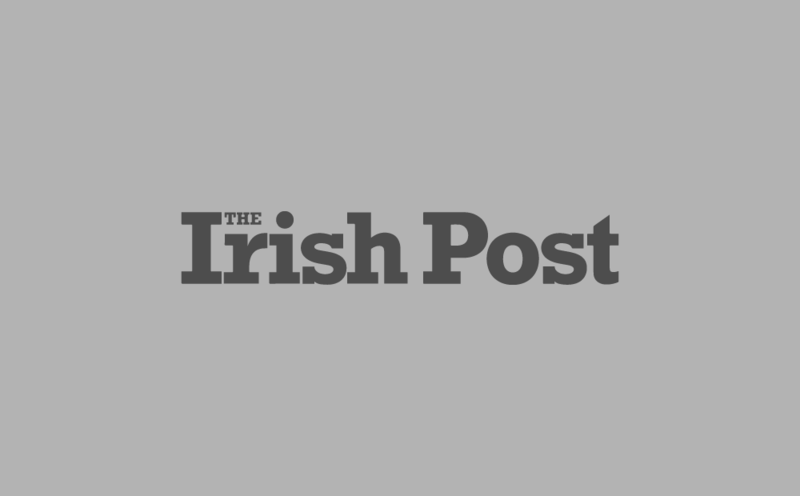 But despite the decline in support for Mr Varadkar he is still the most popular Irish party leader – with Fianna Fáil leader Micheal Martin's approval rating dropping four points to 35%, Sinn Féin 's Mary Lou McDonald falling seven points to 33%, and Labour's Brendan Howlin enjoying a marginal rise in support from 18% to 19%. Mr Varadkar has played a key role in the arduous negotiations with the UK Government over the future of the Irish border post-Brexit, and his position in the talks has won near unanimous support from opposition parties. 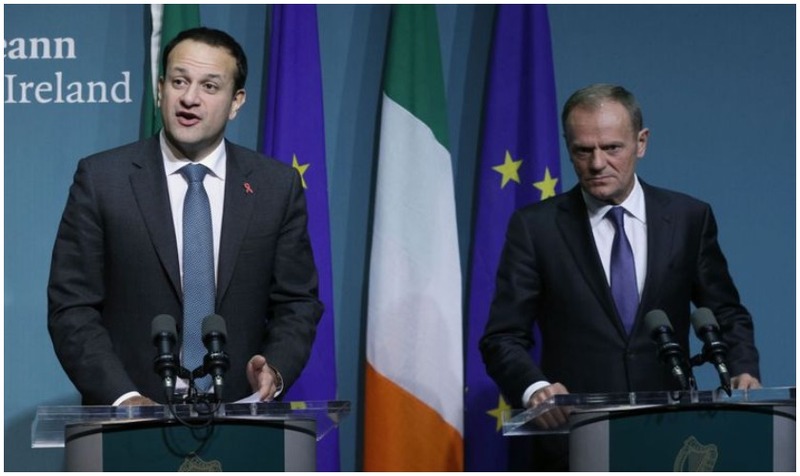 However, the 40-year-old Taoiseach has received considerable criticism over his handling of the recent nurses strikes, and his government is under pressure to resolve Ireland's housing shortage and homelessness crisis. Overall government satisfaction levels have dropped one point to just 38% according to the opinion poll, which was based on a representative sample of 1,200 voters across the country.